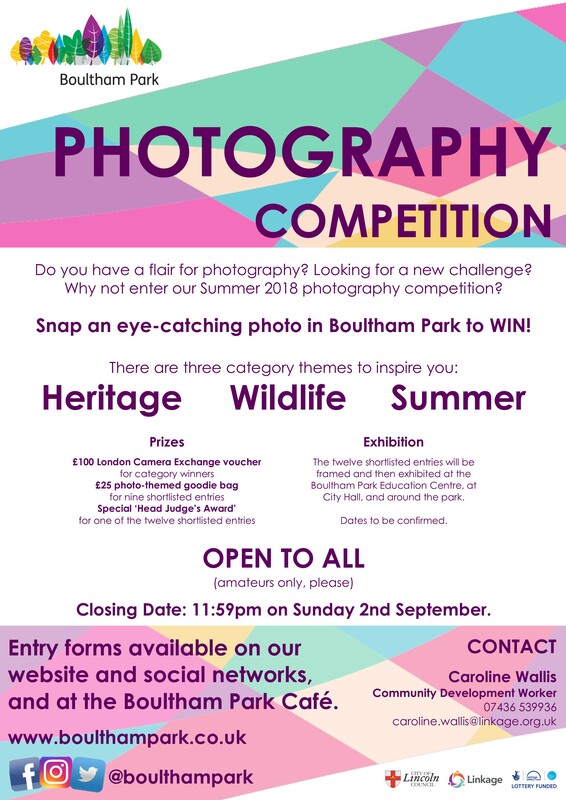 You are here: Home / Events / Boultham Park Photography Competition! Click here to download an Entry Form! Summer Fun at Boultham Park Is there Cash In Your Attic?